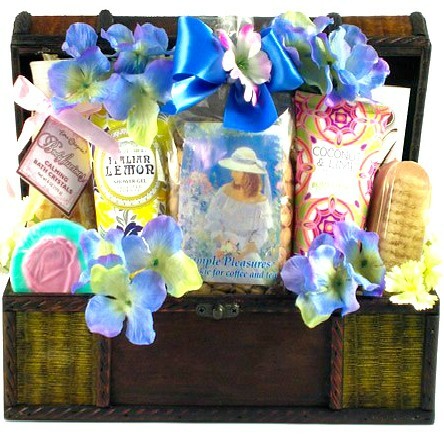 Help to celebrate her upcoming baby by celebrating her! 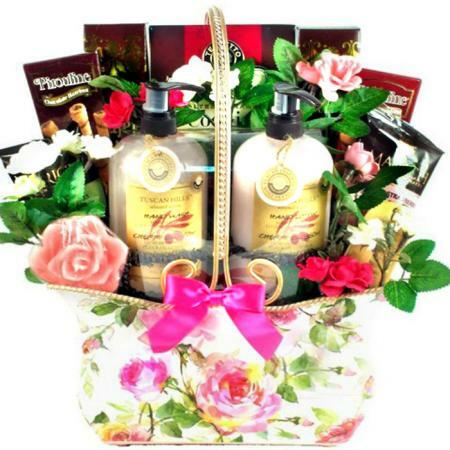 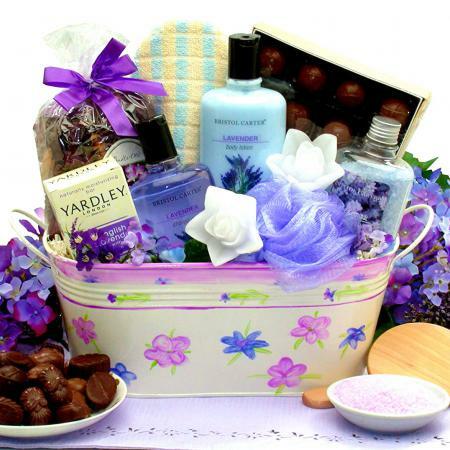 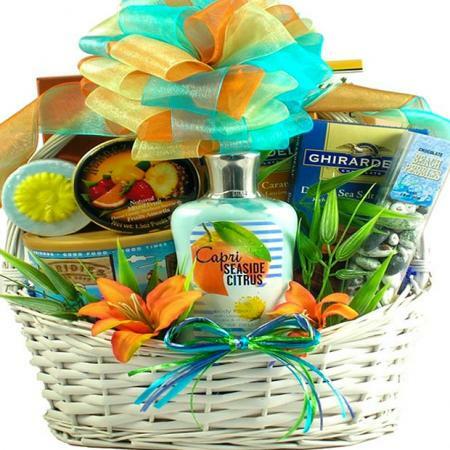 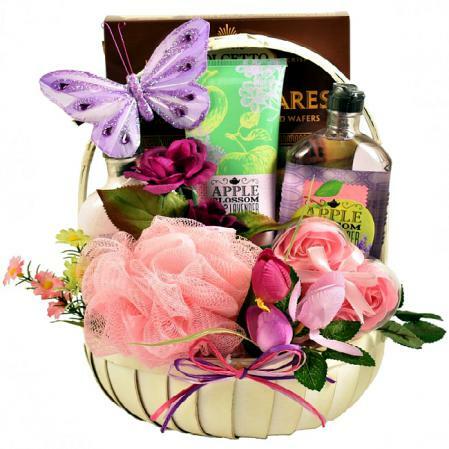 This beautiful gift basket does just that with its, luxurious spa products, delicious gourmet treats and unique gift for the mom to be! 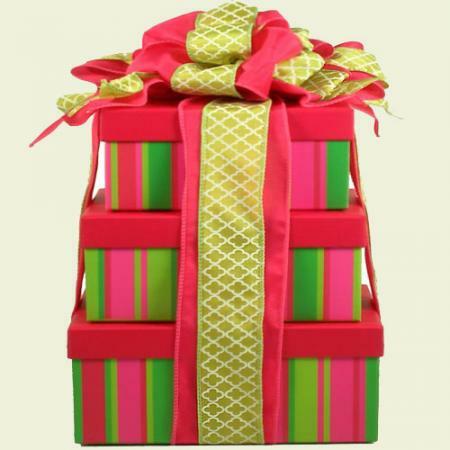 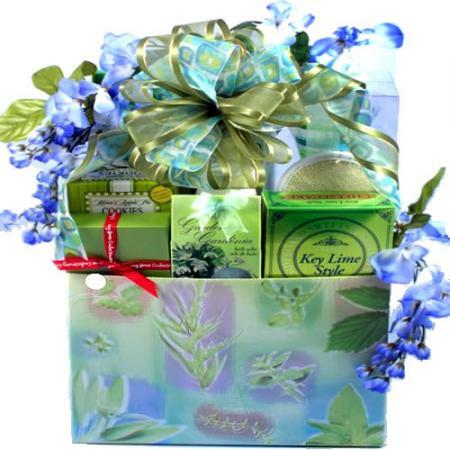 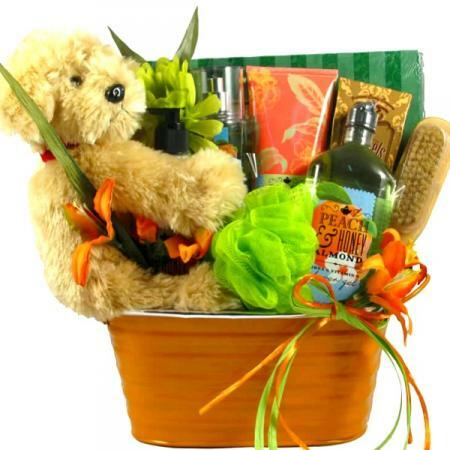 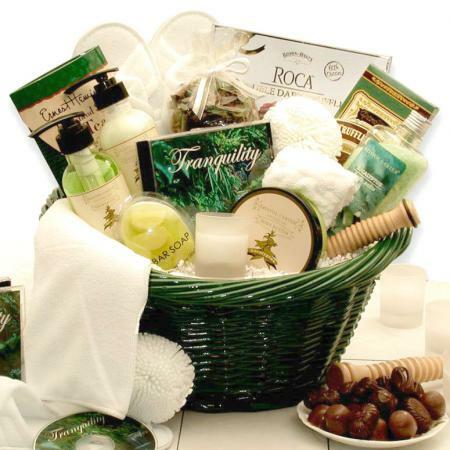 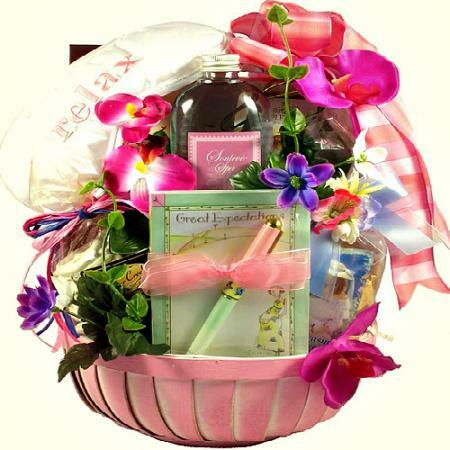 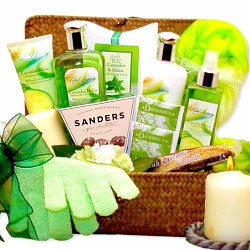 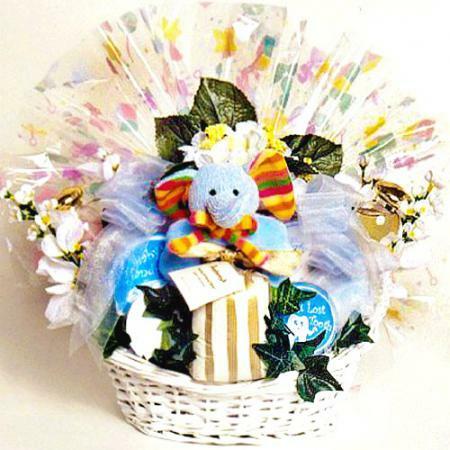 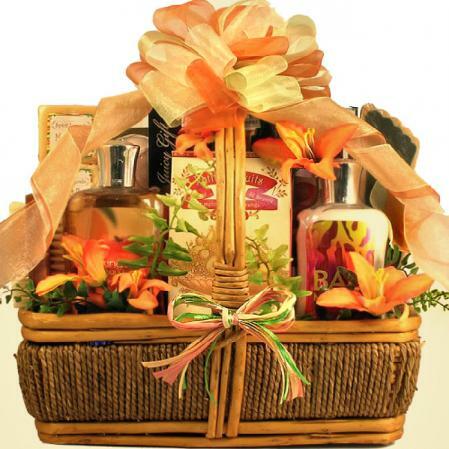 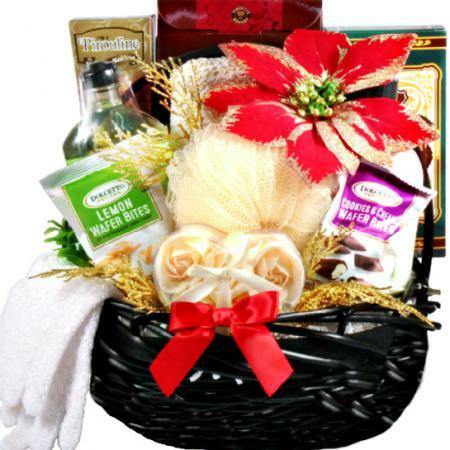 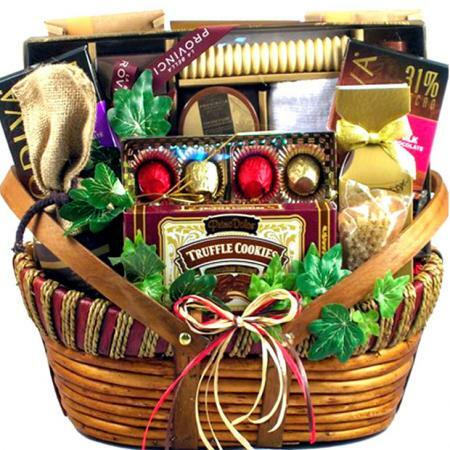 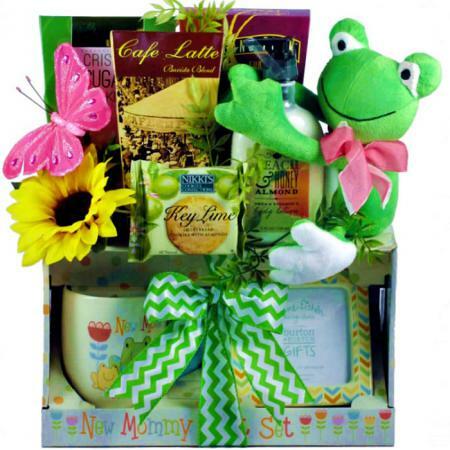 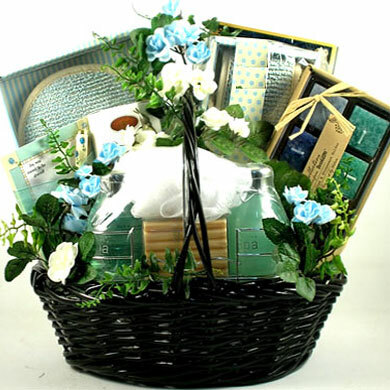 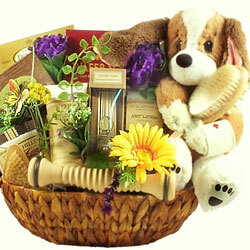 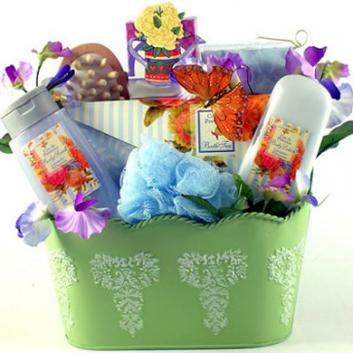 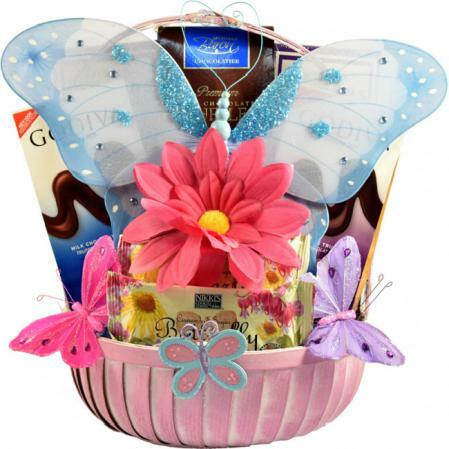 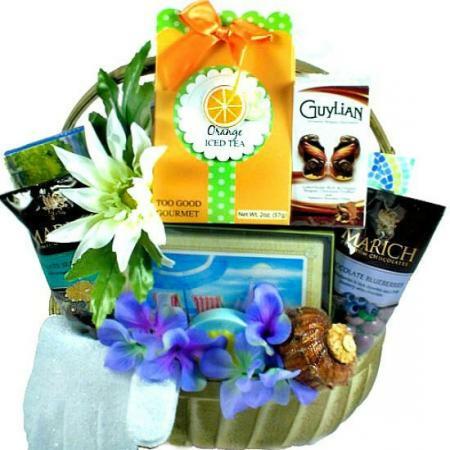 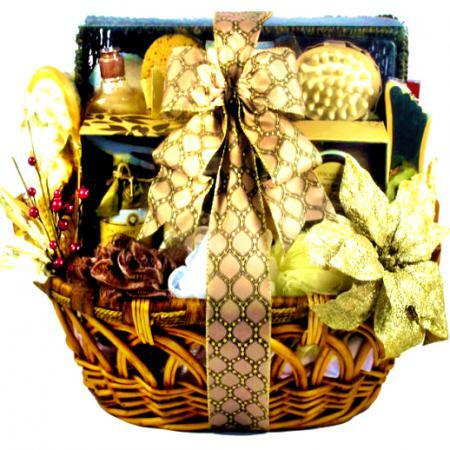 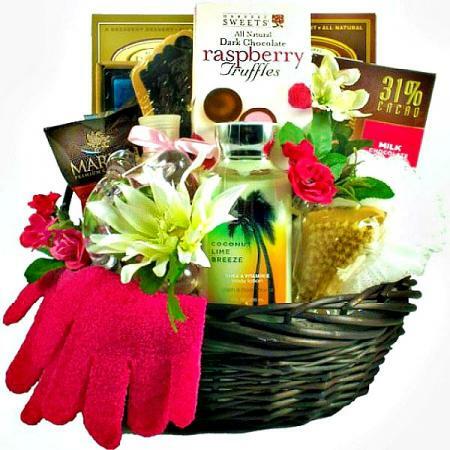 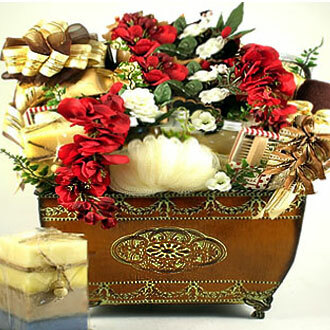 This is a great gift basket for an expecting mother to enjoy during her last few quiet moments. 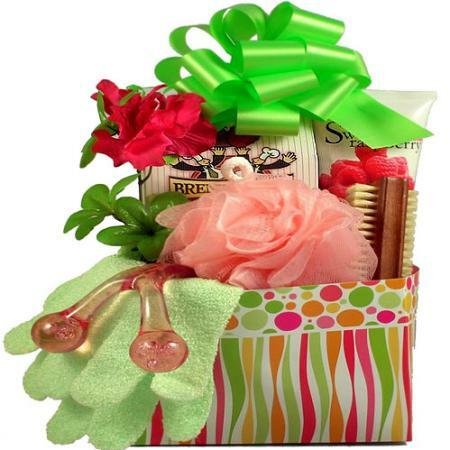 She can pamper herself during her pregnancy and think about the joy that is to come.